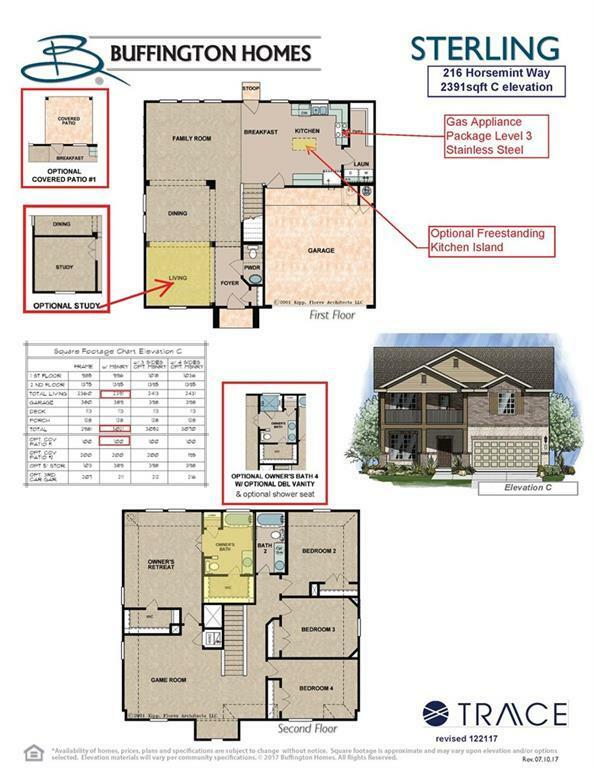 NEW Construction Buffington Homes - Sterling PLAN w/ huge backyard. Back fence is 60' to the back of the home. 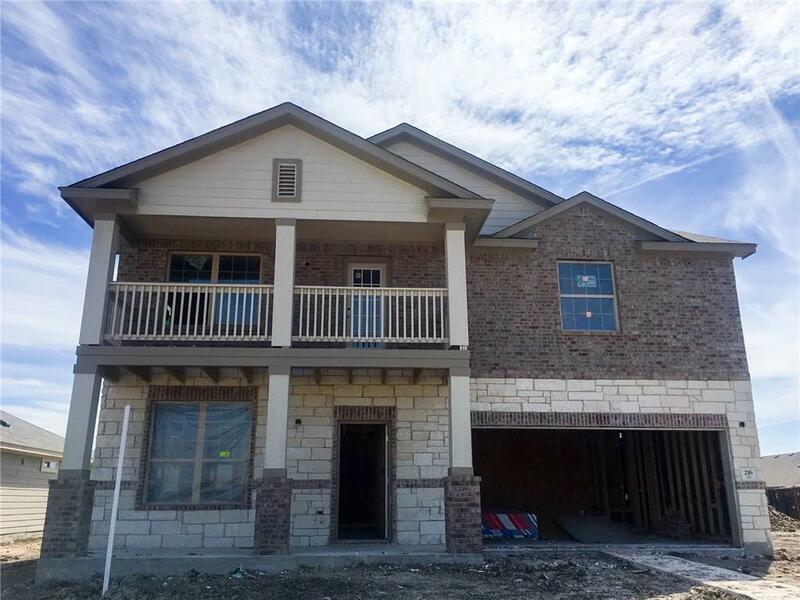 Lg owners retreat is UP with 3 additional bedrooms and a family sized gameroom; Granite counters in the kitchen with a large free standing island, stainless steel gas Whirlpool appliances, a huge walk in pantry and beautiful "Cappuccino Brown Kent Moore cabinets. 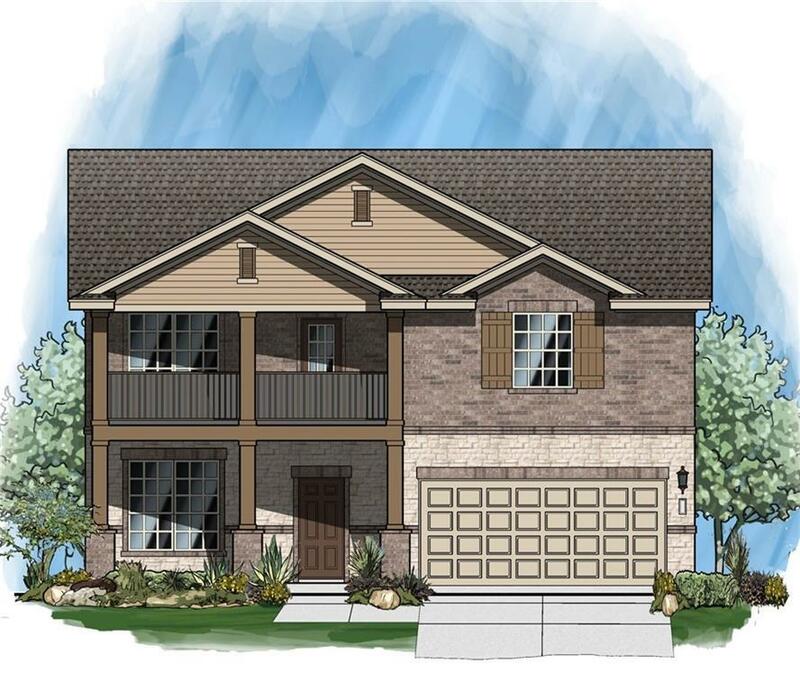 Beautiful balcony designed elevation with a front porch and balcony looking over the front yard. New elem school in community.